CHICAGO (WLS) -- Take the hassle out of Thanksgiving dinner this year by letting someone else do the cooking for you! More than 150 restaurants across Chicago and the suburbs will be open this Thanksgiving, according to OpenTable. 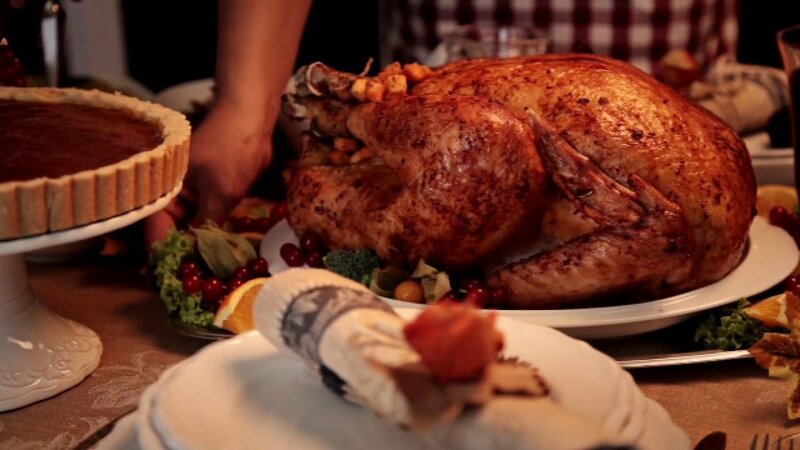 Many of those are offering a traditional turkey dinner with all the fixings for a set price. If you've already had your fill of turkey, you can also find a variety of restaurants - from steakhouses to seafood - offering their regular menu. Keep in mind that if you plan on dining out this Thanksgiving, most restaurants will require a reservation in advance. You can see the full list of options and book your Thanksgiving reservation on OpenTable.com.